A Few Showers. Afternoon Clouds. Mild. Breezy. Showers Early. Mostly Sunny. Mild. Breezy. A Few Showers. Scattered Clouds. Mild. Windy. 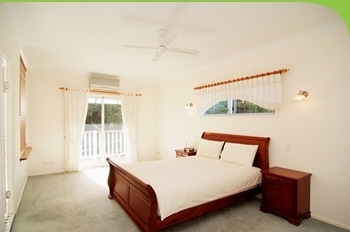 Let the magic of the Whitsunday's begin at Myaura B&B. Relax on the decks outside your room and take in the views overlooking Hayman and Hook Islands. 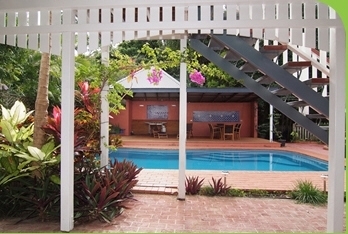 Nestled in the rainforest lined hills of Jubliee Pocket is just 3 minutes drive from the Airlie Beach main street. 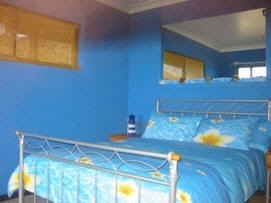 Whitsunday Lodge B and B is your quiet comfortable home away from home where your hosts Peter and Cathy provide a friendly personal holiday experience in the Whitsundays. Whitsunday Lodge B and B is a traditional Queenslander design, including feature fret work in doors and wide verandahs outdoors. The grounds are spacious and tree lined with the rainforest creekbed behind a perfect backdrop for the pool and BBQ area.